What this shows us is that both list price and sales price for each city is down compared to a year ago. 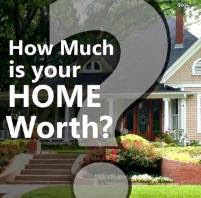 The lowest average sales price can be found in Portsmouth where the the average sold price is just above $168,000.00. 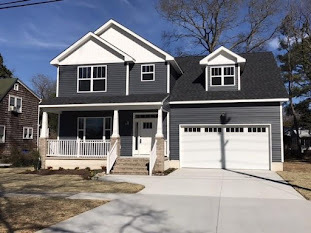 The highest average sold price is in Virginia Beach, where the average sold price stands at $293,382. The downward price trend is great news for buyers and investors alike. 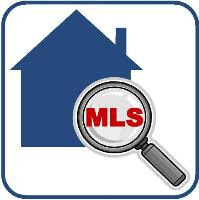 To view bargain properties feel free to visit http://www.HamptonRoadsRealEstate.us.